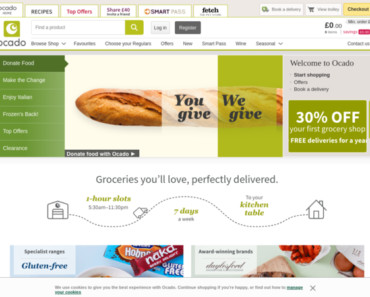 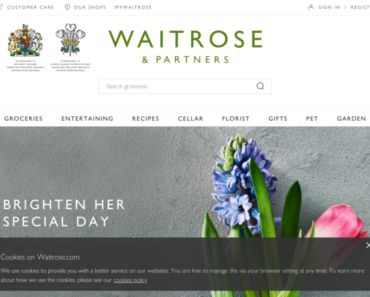 Waitrose – £20 off Your Fifth Shop Online When You Spend £80+ Plus Free Delivery. 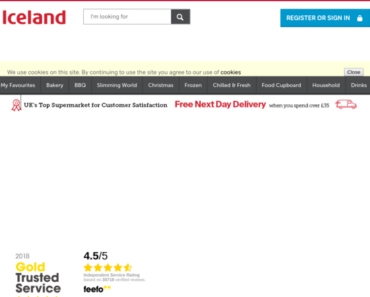 Iceland – £5 off £40 Orders. 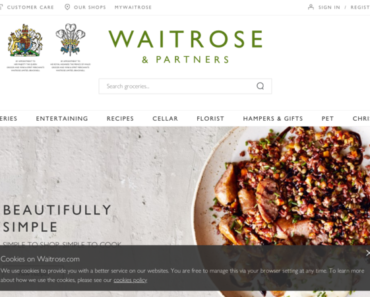 Waitrose – 25% off Good Health Food items. Iceland – £5 off £50 Orders. 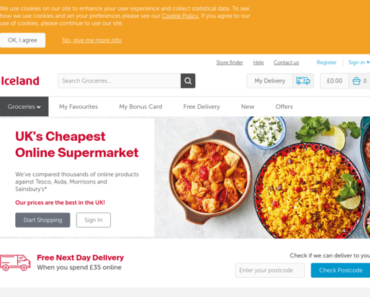 Iceland – £5 off Orders Over £30. 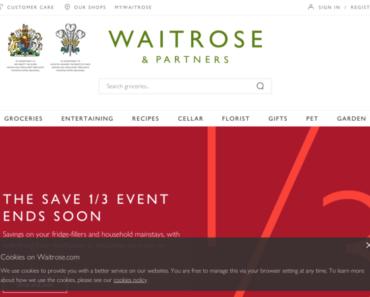 Waitrose – £20 off Next Shop When Spending £80 Plus Free Shipping. 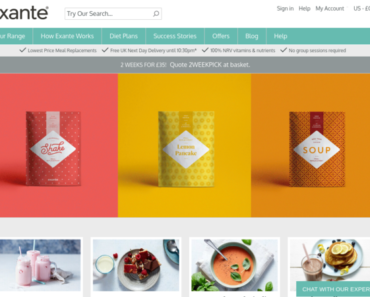 Exante Diet – £20 off First Shop Online When Spending £80 Plus Free Shipping. 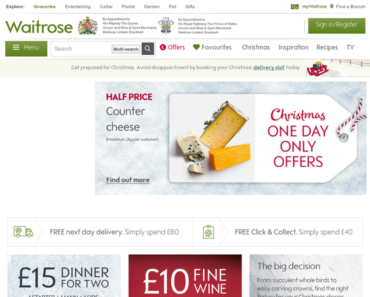 Waitrose – £20 off Your Fourth Shop Online When You Spend £80 Plus Free Delivery.